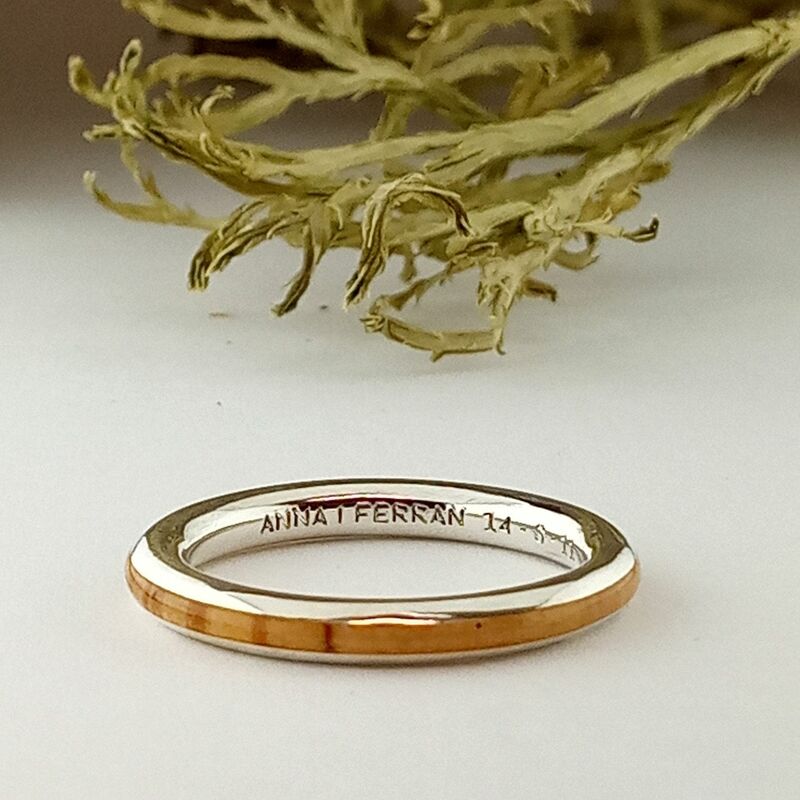 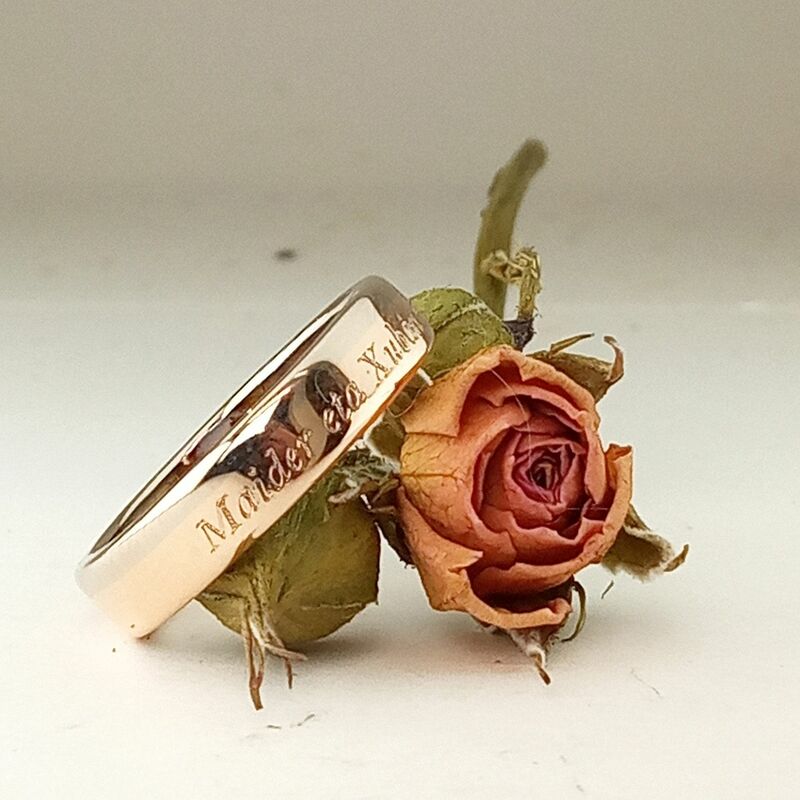 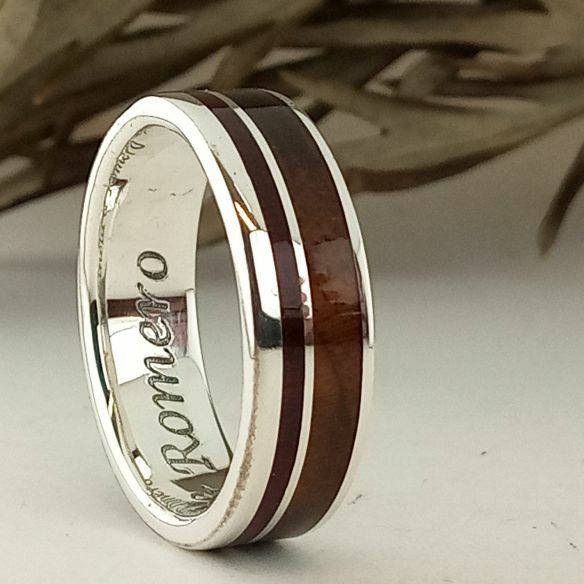 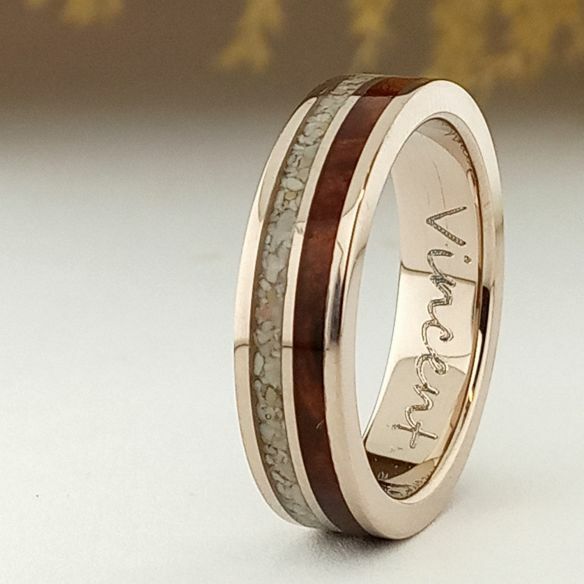 This item consists in the service of the engraving a ring, letters and numbers, also in other languages (ring not included). 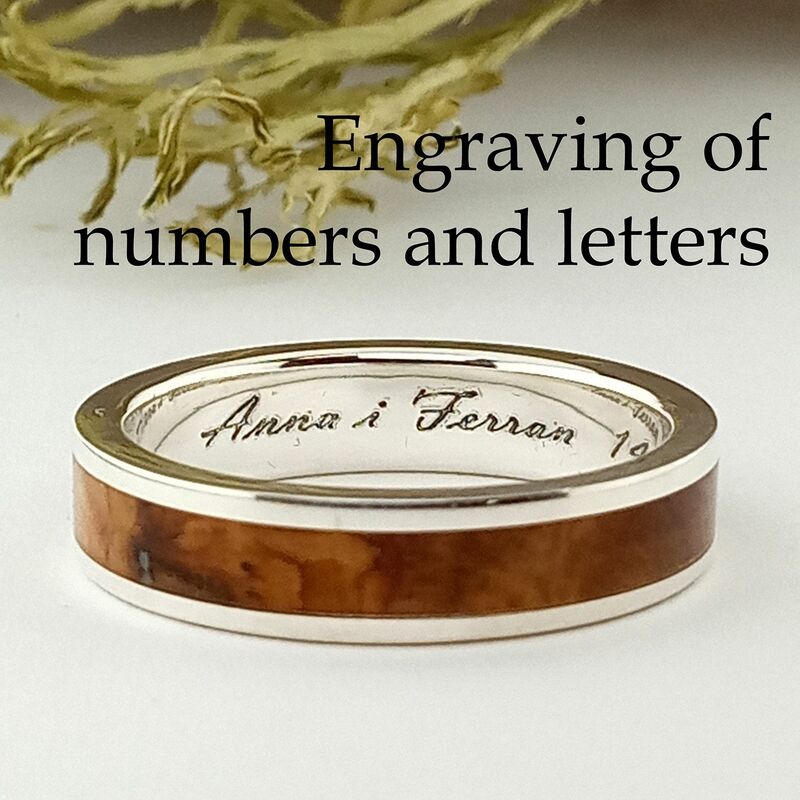 Add the text to engraved in a message during your purchase. Choose your type of font during the purchase and add your choose number in the message.